One of my favorite countries I’ve visited so far is Mexico. Lively cities, breathtaking beaches, pretty villages, kind people and amazing archaeological sites make it a country where everyone can have a great time. 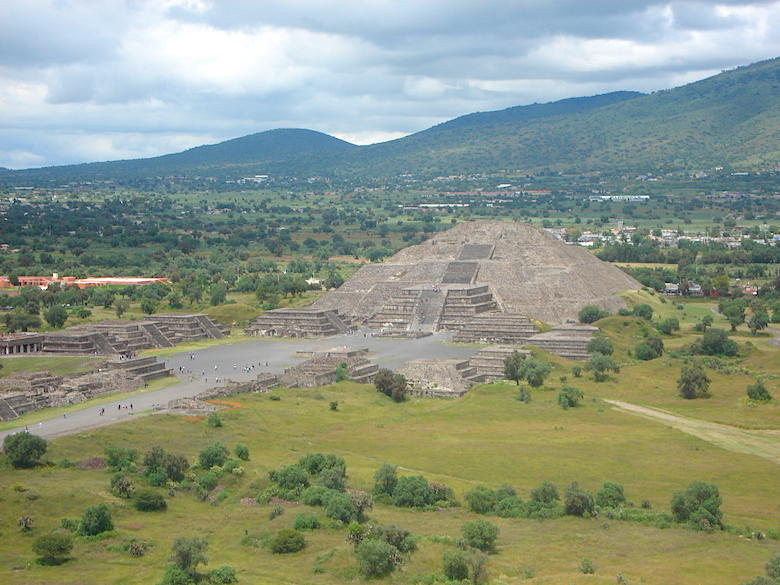 Here are the top archaeological sites that you have to visit in Mexico. 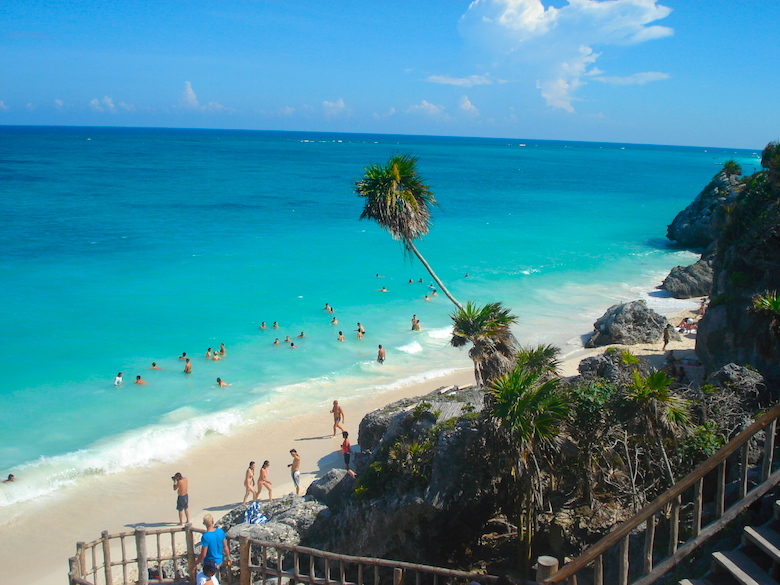 These ancient Mayan archaeological site lies on the Riviera Maya. One aspect that made this sight really famous is the location, from where you have a nice view over the turquoise blue water of the Caribbean Sea. We found this archaeological site by surprise and were amazed by its wild spirit. If you are in the state of Campeche and you want to visit an uncrowded archaeological site, this one is definitely for you. 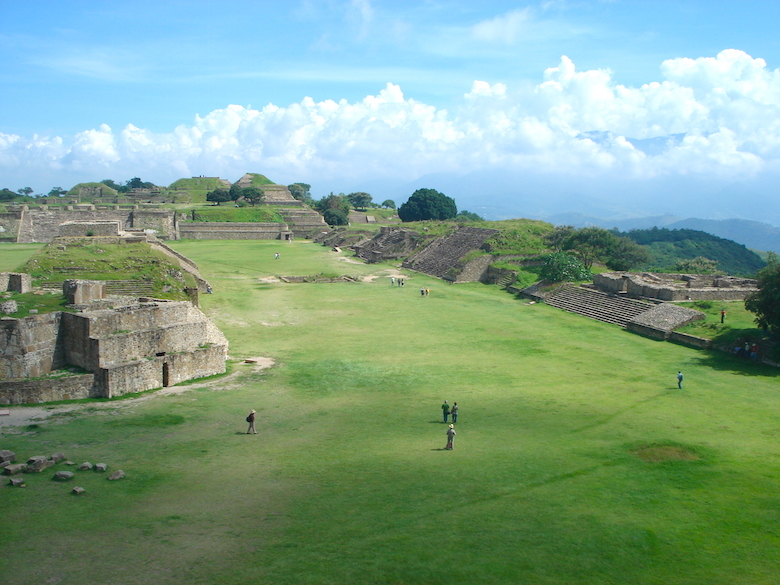 This huge pre-Columbian archaeological site lies on a mountain with an astonishing view over the valley of Oaxaca. 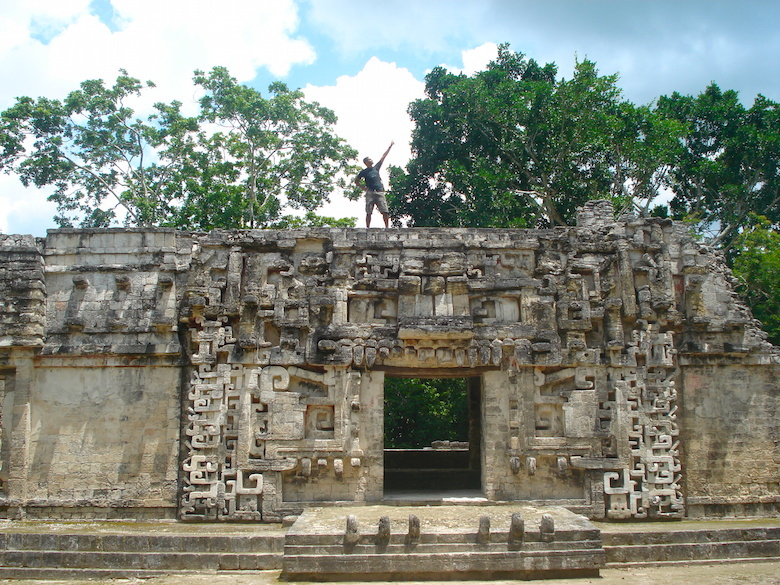 You’ll find many different plazas, temples, pyramids and other large structures. 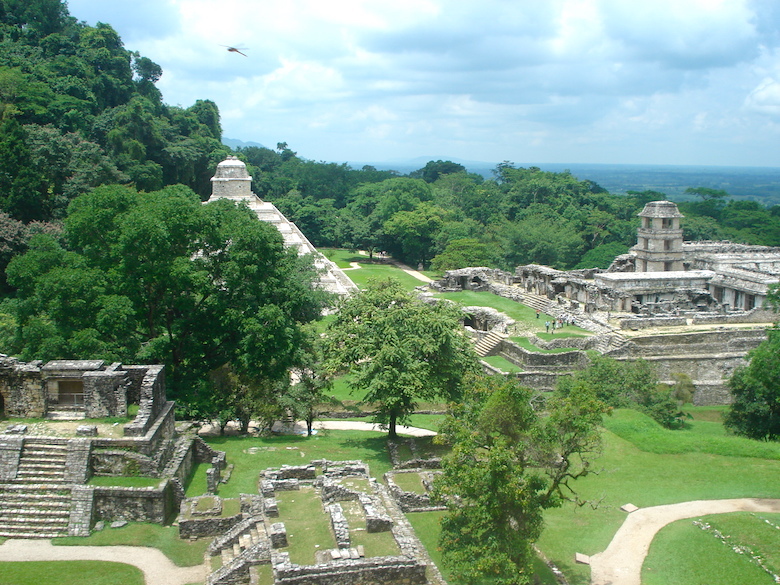 My favorite archaeological site in Mexico is Palenque. The impressive pyramids and the nice surroundings make it a place where you can spend hours. You can climb on the ruins and enjoy a nice walk in the jungle. The Pyramid of the Moon and the Pyramid of the Sun are the most impressive buildings of this archaeological site, which you can find 40km northeast of Mexico City. 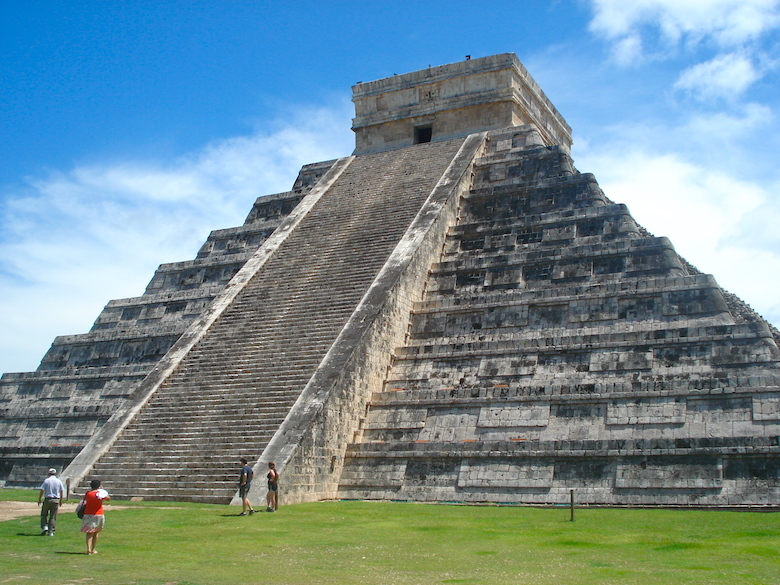 The most famous Mexican archaeological site in the world lies in the touristic state of Yucatan. Nowhere else you can find such beautiful and intact Mayan pyramids, even if you have to visit this site with hundreds of other people.